You want to ride the waves in style! 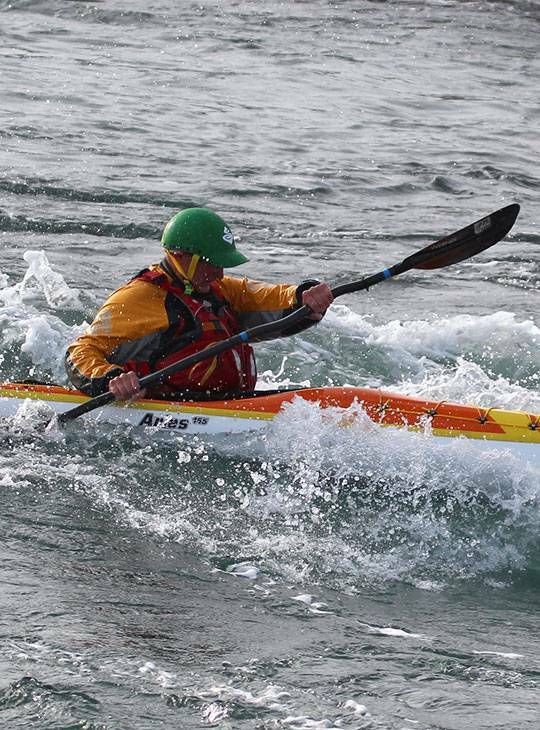 Spend two days with us finding killer waves along the spectacular, rugged coastline of North Wales. 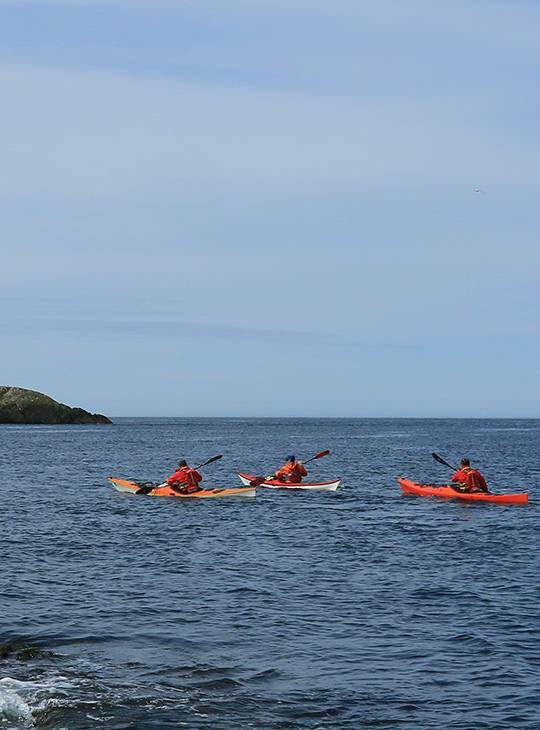 With our friendly, highly experienced team, you'll learn how to; handle over-falls, deal with tidal races and waves and tons more, leaving you a more confident, experienced and skilful paddler. 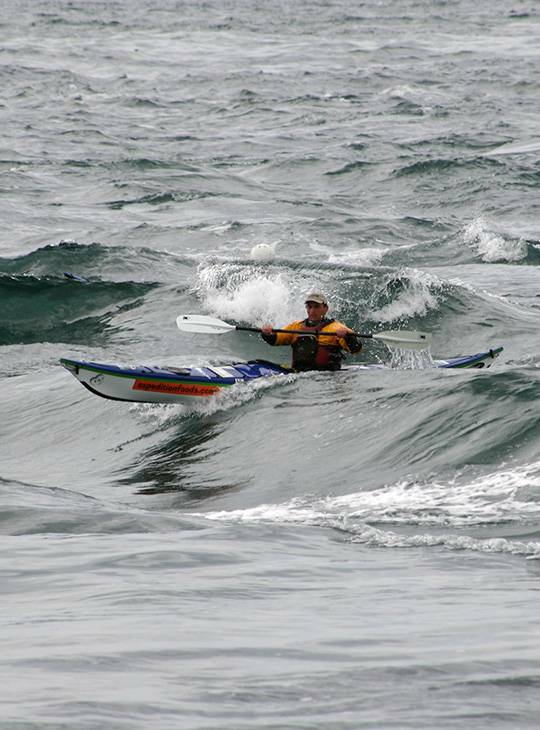 You'll spend both days at a suitable tide race looking at catching that killer wave! We'll show you how to do it more effectively and maximise your ride time on each one you catch. If it's too windy for tide races we'll use that wind to surf ocean waves and the beach waves that they create. 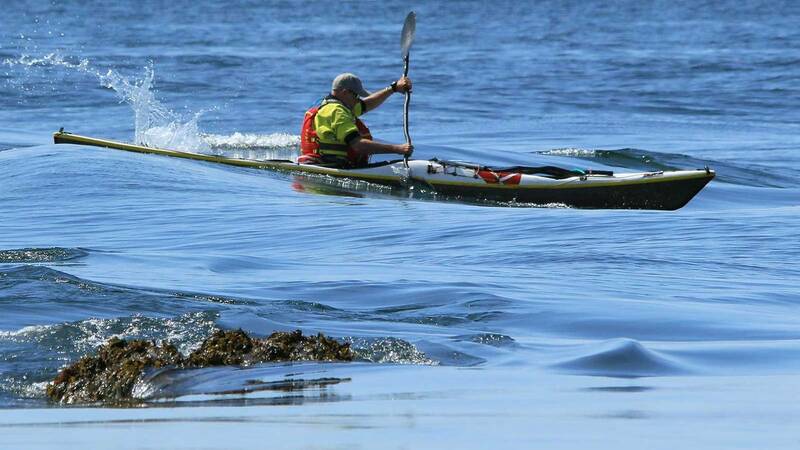 You'll be an active sea paddler with a solid roll. You'll have a thirst to get in amongst the bigger waves and the challenges that brings. You'll be out regularly and be comfortable in moderate sea conditions.